Hi investors! In this post, I’m going to give you the book review of ‘Common stocks and uncommon profits’ by Philip Fisher. The book is an evergreen classic and was originally published in 1958. *Graham was Warren Buffett’s mentor and also known as the father of value investing. Before we start the common stocks and uncommon profits book review, let me first give you a small introduction to Philip Fisher. Phillip Fisher started his investment journey in 1928 after dropping out of the Stanford Business School to take a job of the securities analyst. He started his own company ‘Fisher and company’ in 1931 and worked there till 1999 at an age of 91. 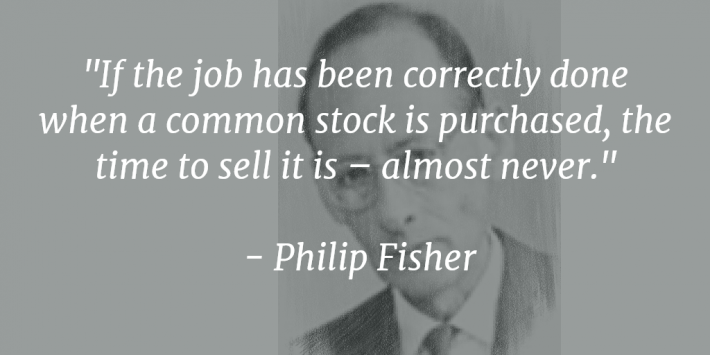 Philip Fisher was interested in growth stocks. 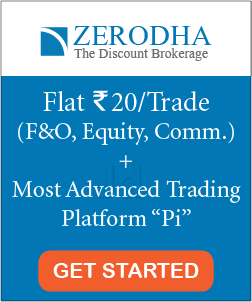 His philosophy was to invest in well managed high-quality growth stocks for long term. Developing an investment philosophy (1980). Now, that you have got little knowledge about the author Philip Fisher, let’s move to continue our book review. The book ‘Common stocks and uncommon profits’ was an instant hit when first published and Philip’s idea of growth stock investing became immensely popular. In the book, Philip Fisher described ‘what to buy’ for high-quality stocks, where he called these stocks as ‘Scuttlebutt’. Scuttlebutts are those common stocks which have gone through a detailed analysis like the study of its promoters, suppliers, customers, stakeholders, employees, competitors etc to find out about the company’s future prospect. The most important chapter of the book is ‘What to buy’ where Philip Fisher described his famous ’15 points to look for a common stock’. In this chapter, Philip Fisher describes the different factors to check for a common stock like validity of products/services for long life, management efficiency to continue growth and increase sales, Research, and development center of the company w.r.t. its size, sales organization, profit margin, improving profit margin, labor & personnel relations, executive relations, cost analysis and accounting controls, competitors, and transparency & integrity of the management. Although Philip Fisher mentioned that it’s highly unlikely that a company will meet all the 15 points in his checklist. However, if the company fails to meet multiple of these points, then it definitely is a danger point for the investors. Here is Philip Fisher’s 15 points checklist to look into common stocks before investing. Does the company have an above-average sales organization? The next key chapter is ‘when to sell’ where Philip Fisher argues that the best time to sell a good stock is ‘never’ as long as the company behind the stock maintains its characteristics of a usually successful enterprise. The other important chapters of the book is ‘When to buy’, ‘Hullabaloo about dividends’ (Philip Fisher suggests that the dividend consideration should be given the least, not the most, by those desiring to select outstanding shares), ‘Five don’ts for investors’, and ‘How I go about finding a growth stock’. The book attempts to show what to buy, when to buy and when to sell for those who are desiring to get uncommon returns on their investments. 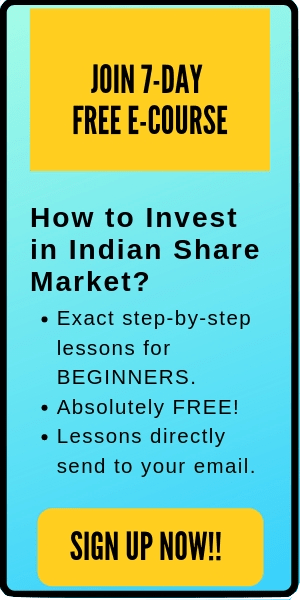 To sum up, this is a good read to understand the fundamentals of growth investing. I will definitely recommend reading this book. Grab a copy of ‘Common stocks and uncommon profits’ on Amazon here. That’s all. I hope this post on ‘Common stocks and uncommon profits book review’ is useful to the readers. Further, comment below which is the best book on investing that you have ever read.